Beautiful heather filled moorland, wild grouse, tweed and shotguns. Sound ideal? This is what the Glorious Twelfth is all about. The 12th of August kick starts the grouse shooting season in rural Northern England, Scotland, Wales and Northern Ireland. With the shooting season round the corner now is the ideal time to invest in some elegant season essentials to start the season in style. I have put together some style inspiration for you, each outfit features glorious pieces from the prestigious Hicks & Brown. 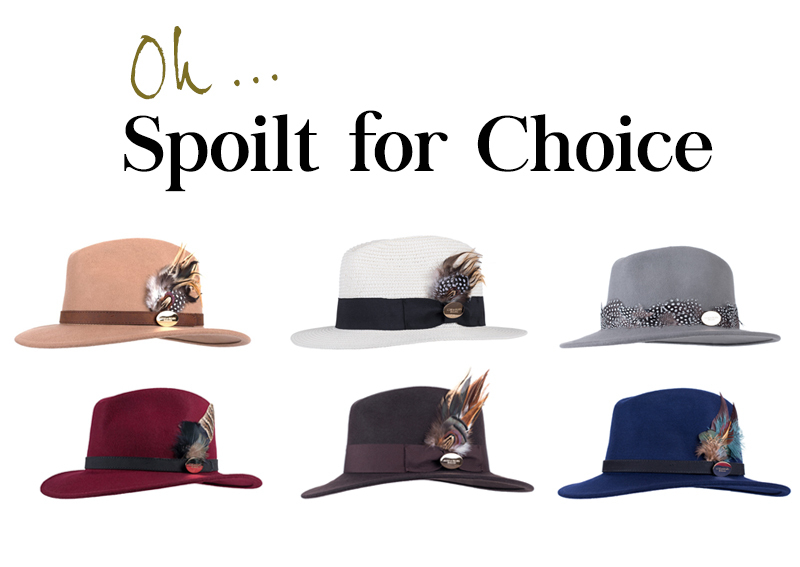 Hats, feather brooches, belts & clothing! 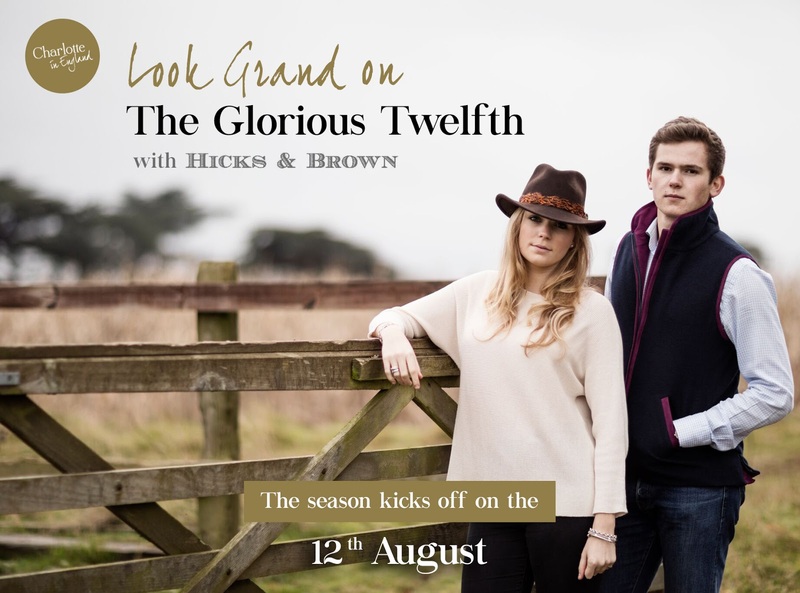 "Hicks & Brown offer accessories and clothing for both men and women, all of their designs are timeless and created to last a lifetime. Sisters Alice Leet-Cook and Rosie Turner and Founders of Hicks and Brown are also perfectly placed to offer the ultimate guide for fashion essentials and expert advice on etiquette and style to take you through the season so you can be secure in the knowledge you’ll be a welcome guest on any peg and a credit to your host!" 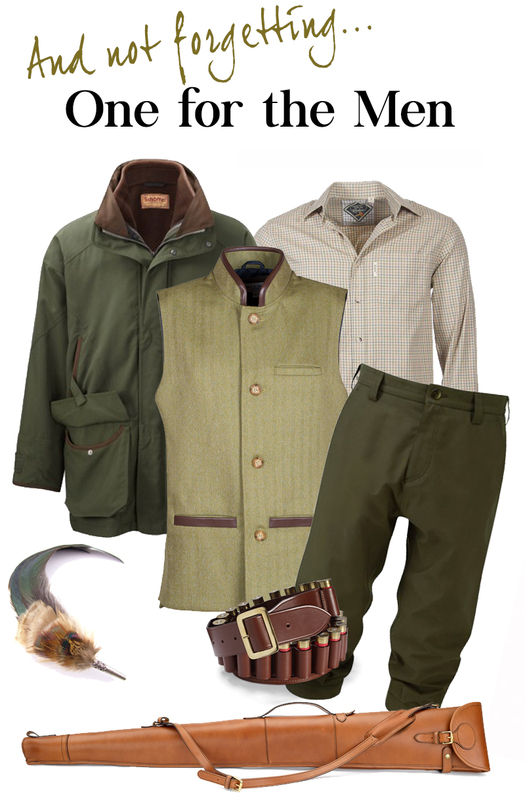 If you're not into shooting you can still take a look at my Hicks & Brown outfit inspiration as I think they are perfect for your any of your countryside adventures! Grouse are very alert and will react if you wear bright colours. 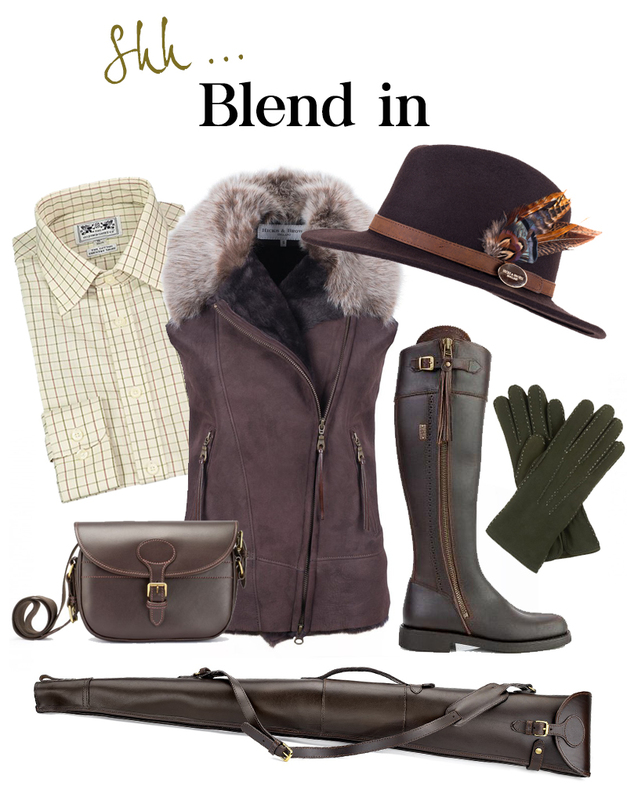 Keep it low key in earthy, natural tones to help you blend into your surroundings. Wear comfortable footwear as you will be outdoors for hours. Get them worn in well before the big event so they don't rub. I love this body warmer! I think brown, navy and pink look great together. 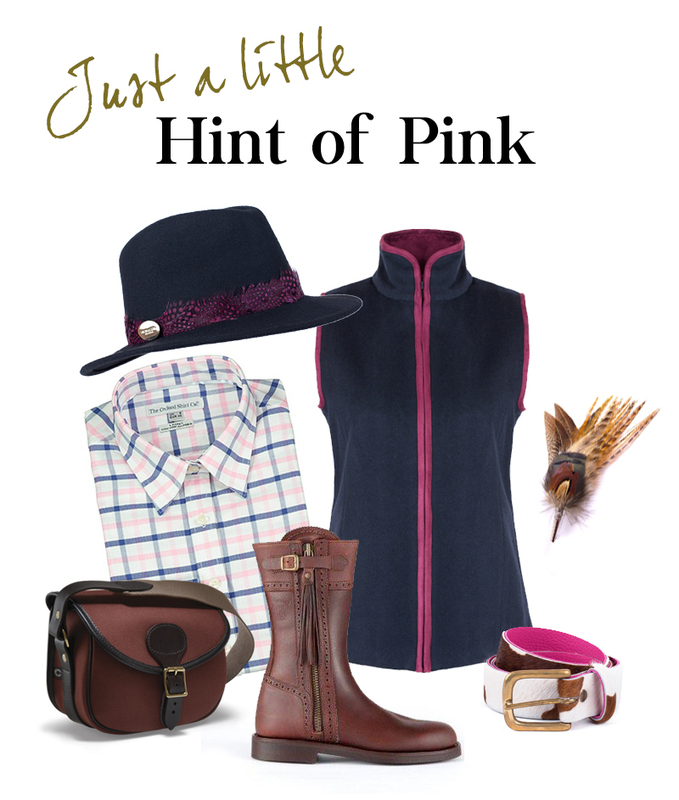 I've used accents of Hicks & Brown's cerise pink to pull this outfit together. Seriously practical but handsomely stylish. More Hicks & Brown please! 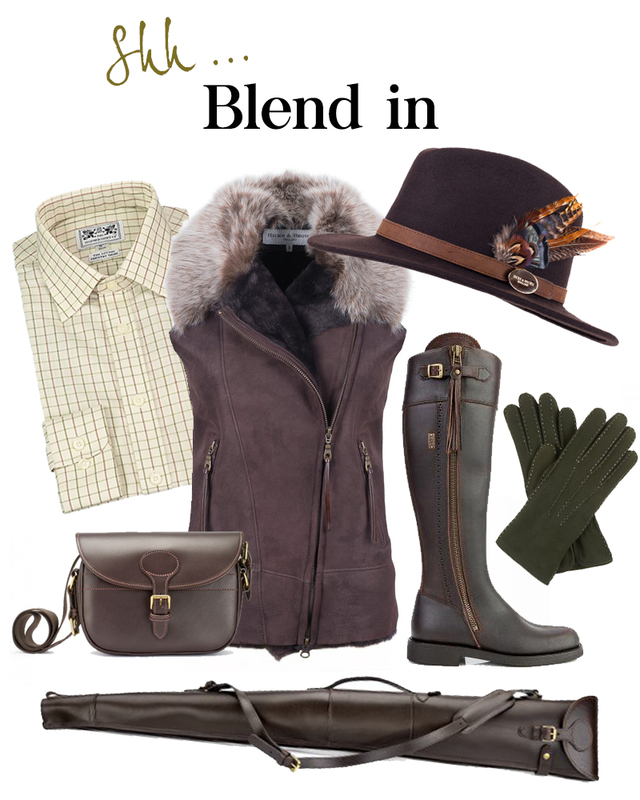 I hope you enjoyed my Glorious Twelfth fashion style inspiration guide! I can't wait to show you more from the unquestionably British brand, Hicks & Brown. All opinions are my own and I will always be honest and truthful. Design, photography, wording. opinions and quotes (in gold) by self. Quotes in black from Hicks & Brown.